The implemented Business Intelligence system included the areas of sales, sales orders and sales planning. 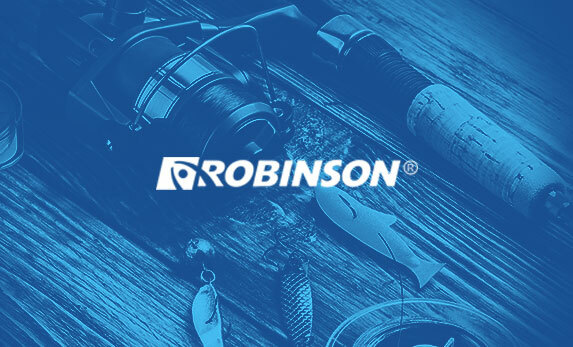 Thanks to the delivered platform, Robinson can perform quick analysis without the necessity to extract data form the source system and process reports. It significantly shortened the time needed to provide management information and improved the decision making process. Except for analytical value, the implemented system provided tools for monitoring the execution of sales targets. The possibility to perform analysis without the necessity to export data from the source system and process reports. Improved decision making process thanks to ongoing access to management data. It’s possible to quickly and accurately identify sales opportunities as well as unnecessary costs and ineffective activities.